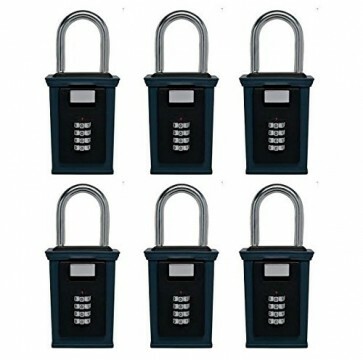 Secure, Reliable Key Storage The Secure-A-Key Safe original portable lockbox is a convenient, affordable solution to key control. Hiding a key under a flowerpot or over the doorjamb, while handy, is not the best idea. 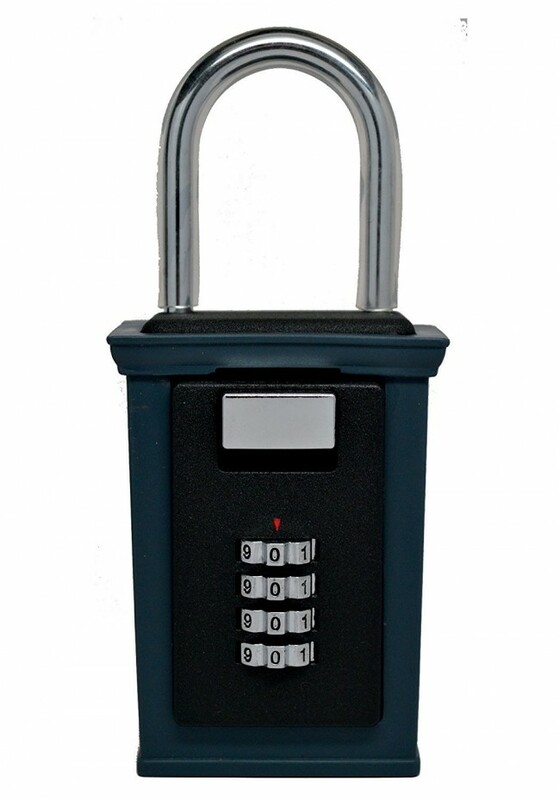 The perfect blend of convenience and security, the KeySafe makes sure your keys stay where they're needed. 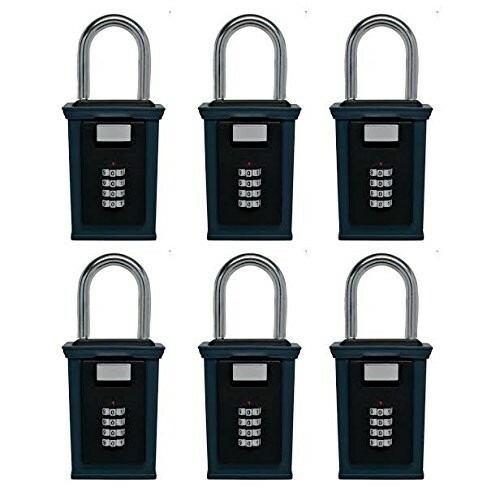 Ideal for everything from emergencies to easy access for friends and relatives, the portable KeySafe lockbox can be used in a variety of situations—homes, vacation properties, outbuildings, and more.